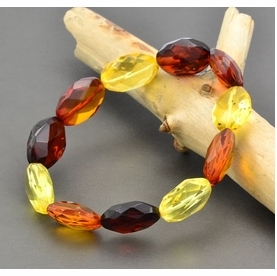 Amber Teething Necklace. 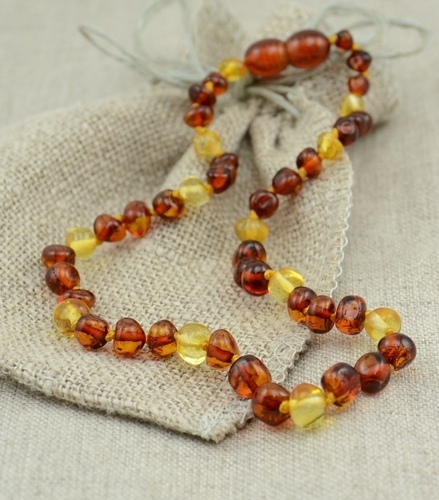 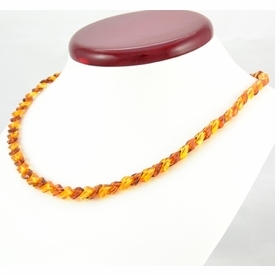 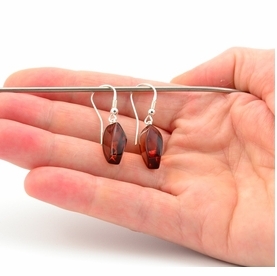 Buy Real Amber Teething Necklaces. 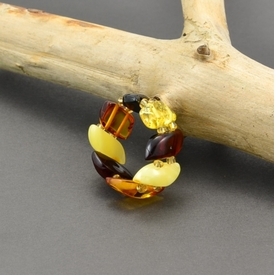 * Shape: Baroque Shape Beads.